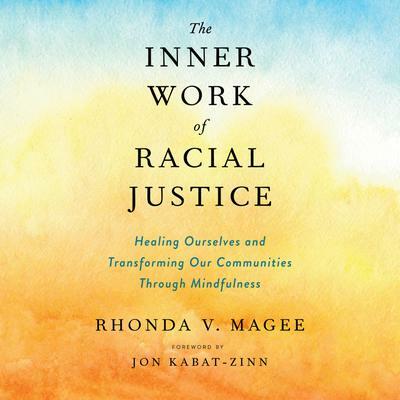 Law professor and mindfulness practitioner Rhonda Magee shows that the work of racial justice begins with ourselves. When conflict and division are everyday realities, our instincts tell us to close ranks, to find the safety of our own tribe, and to blame others. The practice of mindfulness--paying attention to our thoughts, feelings, and physical sensations in an open, nonjudgmental way--increases our emotional resilience, giving us the space to become less reactive and to choose how we respond to injustice.